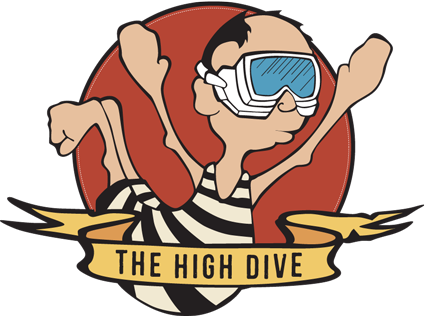 Posted June 24th, 2015 by High Dive SD & filed under Beer, Events, Food. Posted December 19th, 2012 by Debra Leone & filed under Food. Two peanut butter and jelly sandwiches. Four strips of bacon. Gorgonzola cheese. Caramelized onions. Half a pound of beef… That’s all.